ShareHouse, Inc. is a drug and alcohol rehab located in Fargo, North Dakota. Our focus is on residential addiction treatment. ShareHouse, Inc. further specializes in the provision dual diagnosis treatment. Heartview Foundation offers outpatient treatment. We are based in Bismarck, North Dakota. Our focus is on intensive outpatient treatment (IOP). 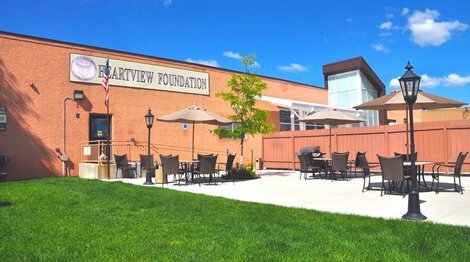 Heartview Foundation further specializes in the provision of a day treatment program (PHP) and Buprenorphine/Suboxone-assisted treatment. 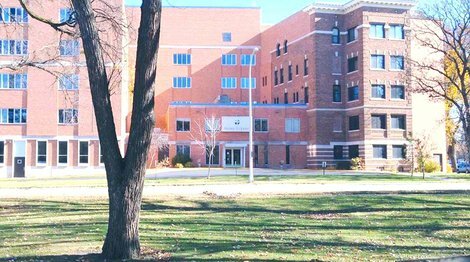 Prairie St. John's is a facility for adolescents, adults, children. We are based in Fargo, North Dakota. Our focus is on the treatment of co-occuring disorders treatment. Prairie St. John's further specializes in the provision of an intensive outpatient program (IOP), a day treatment program (PHP), acute care. 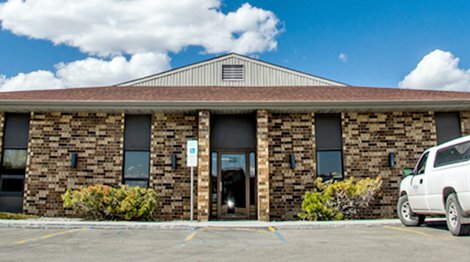 New Freedom Center, Inc is a drug and alcohol rehab located in Bismarck, North Dakota. Our focus is on residential addiction treatment. 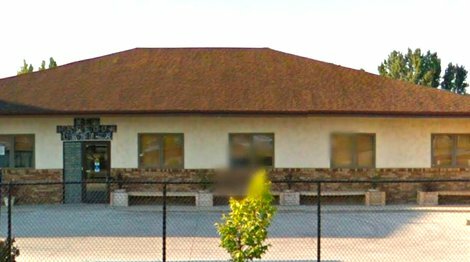 New Freedom Center, Inc further specializes in the provision of an intensive outpatient program (IOP) and a day treatment program (PHP). 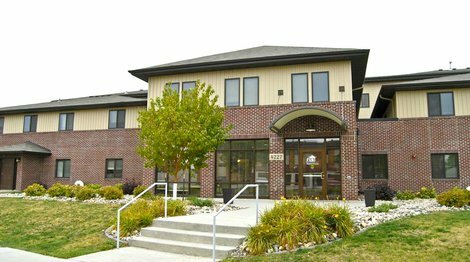 First Step Recovery in Fargo is an outpatient rehab and detox clinic and intensive outpatient program (IOP) for men and women, as well as expectant mothers and women with children. The facility accepts clients on opioid medication. First Step Recovery specializes in the provision of day treatment programs (PHP) and the treatment of co-occuring disorders.